Lenovo officially launched its lightweight flagship – the Yoga Book C930 last month. As the seventh generation of Yoga series, undoubtedly the Yoga C930 boasts many highlights. 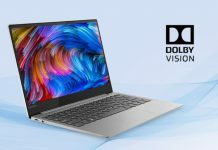 Firstly it is the world’s first laptop that features Dolby Vision and Dobly Atoms system. Secondly, its in-house sound Bar brings it high-quality sound. Besides, it also owns high specification. This flagship features a 4K IPS screen with 100% sRGB color gamut and brightness reaching 300nits. It is powered by Intel’s i7-8850U processor, and it comes with Samsung’s PM981 1TB SSD coupled with 16GB DDR4. 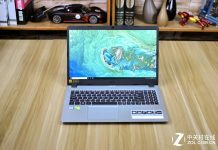 On CPU-Z 1.85, the Yoga C930 laptop’s single-core score is 443, and its multi-core score is 2147. 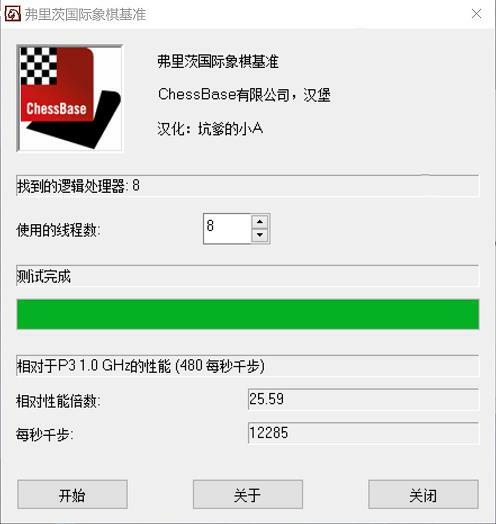 On FritzChess, the Yoga C930 laptop’s score is 12295. 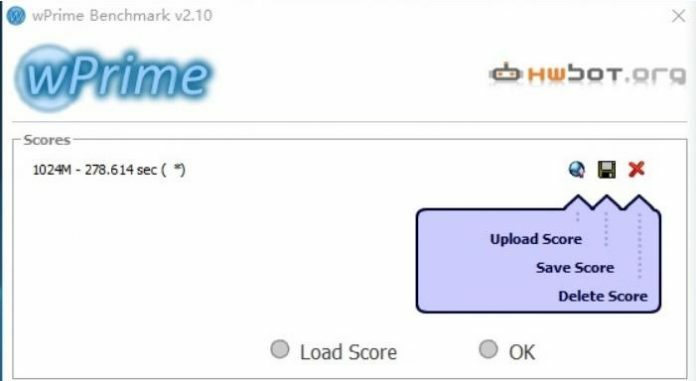 It takes 278.6 seconds to finish the wPrime v2.1 1024M test on Yoga C930. 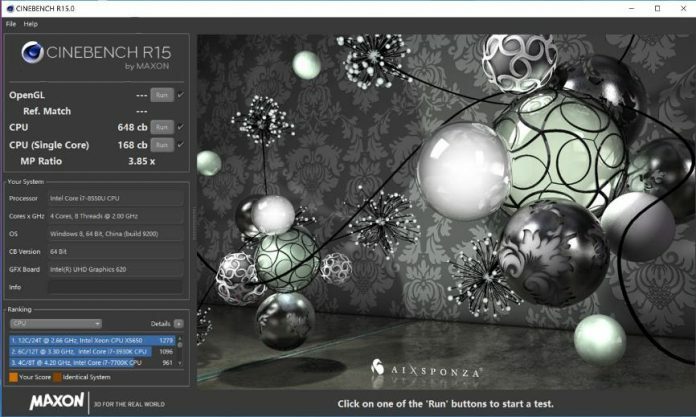 On CineBench R15, the Yoga C930 laptop’s single-core score is 167cb while its multi-core score reaches up to 648cb. The Yoga C930 features a Samsung’s PM981 1TB SSD, which Samsung has released in the high-end OEM market. On AS SSD Benchmark, this 1TB SSD’s final score is 3295. Its sequential read/write speeds are up to 2498/ 1388 MB/ s, while its 4K random IOPS read/ write speeds are up to 45/ 99MB/s. On CrystalDiskMark, this SSD’s sequential read/write speeds are up to 3272/ 2375MB/s. 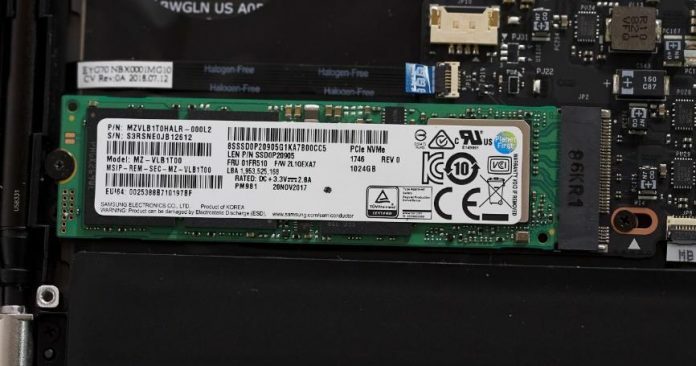 From the test result, this Samsung PM981 SSD has excellent performance. 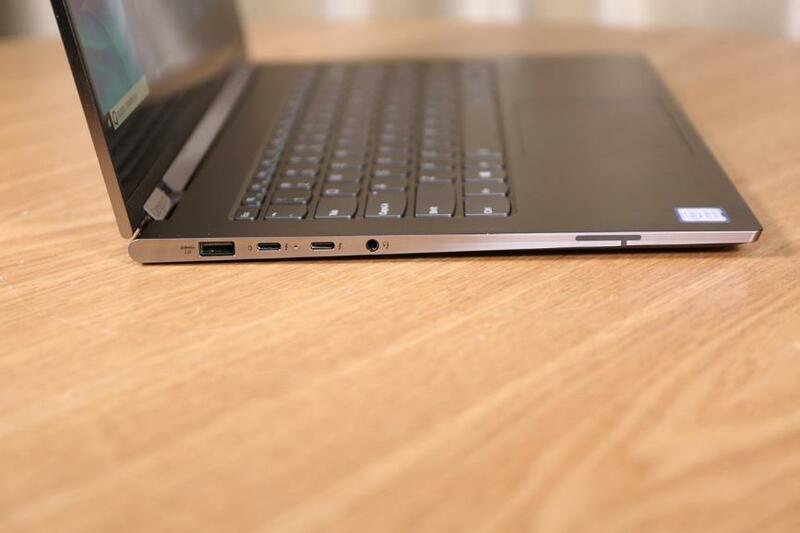 The Yoga C930 uses Hynix’s DDR4 2400MHz 16GB dual channel memory. On AIDIA 64, we can see that this memory chip’s sequential read speed is 33677MB/s, its sequential write speed is 36629MB/s, and its copy speed is 30330MB/s. According to the test results, this Hynix’s DDR4 2400MHz memory chip is far above other DDR4 2400 dual channel memory chips’ level in the market. 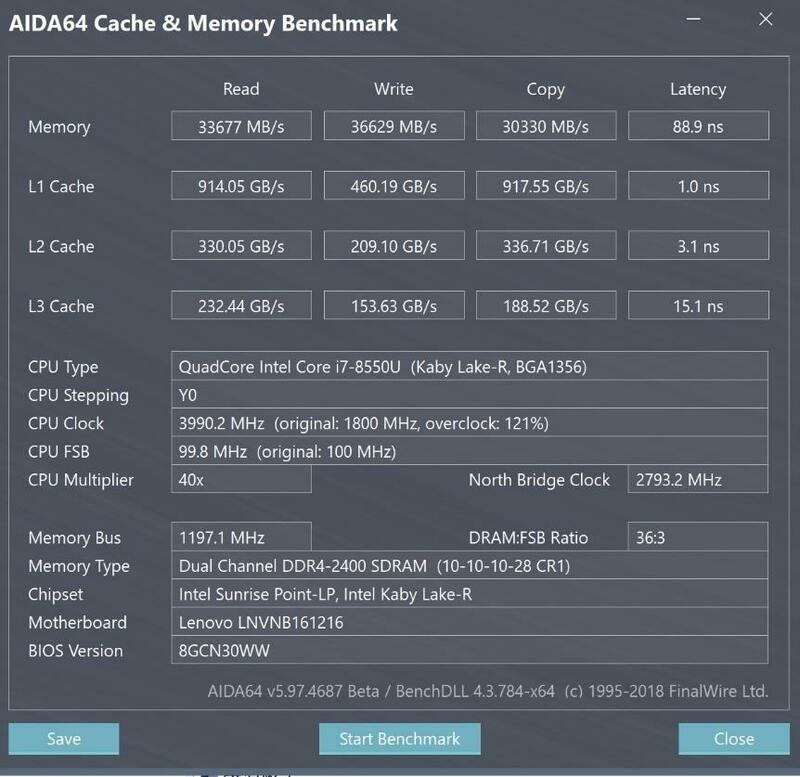 We use AIDIA64 v5.98.4800 to test the laptop. 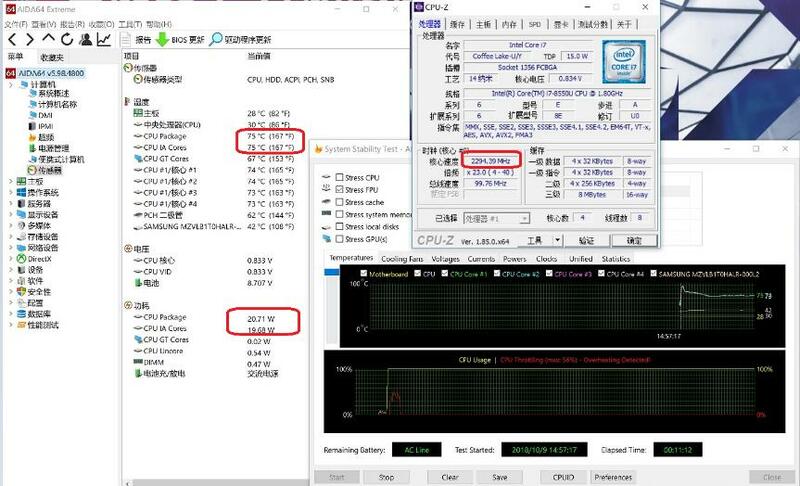 At the beginning of the test, the i5-8850U processor’s temperature reaches up to 93℃ when its TDP is 45W. In addition, the CPU’s temperature stabilizes below 75℃, and its TDP keeps around 20W. After ten minutes, we get the temperature of the laptop’s keyboard. 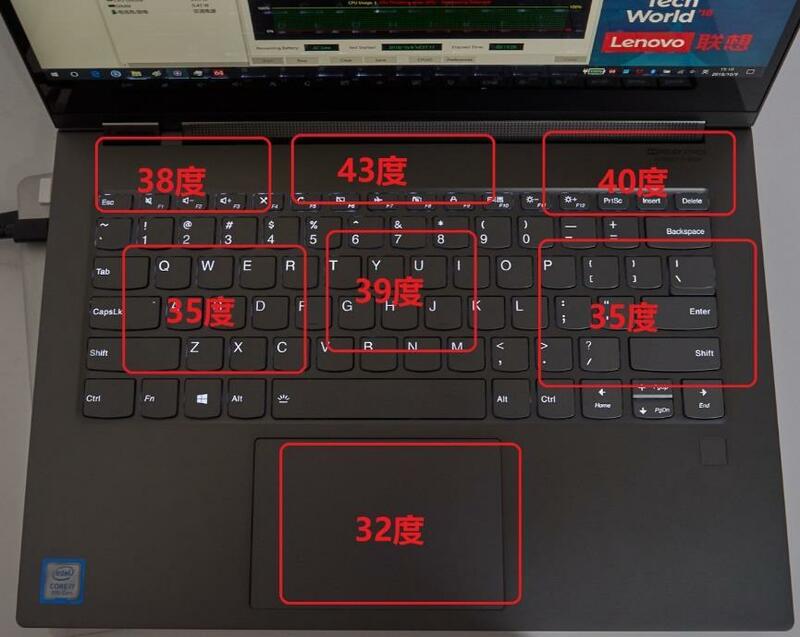 The highest temperature of the keyboard concentrates on the top center, which reaches 43℃. As for the central area of the keyboard, its temperature reaches 39℃. The touchpad’s temperature is 32℃ while WASD area’s temperature is 35℃. The Yoga C930 sports a 700Wh/L battery with the capacity of 60Wh. 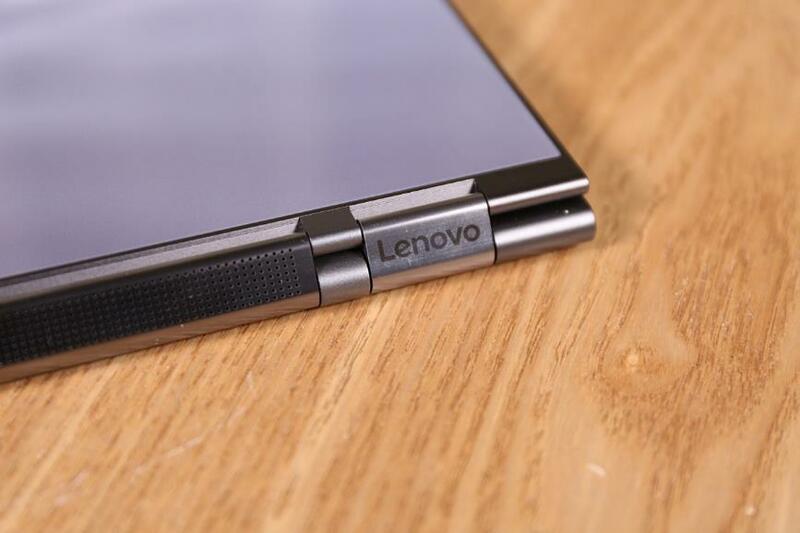 According to the Lenovo official party, the laptop can work up to 14 hours (1080p display) or 9.5 hours (4K display). We use PCMark8 to test its battery life. During the test, adjust its screen brightness to 50% and close all the applications. Under the Work 2.0 mode of PCMark8, it shows that the battery’s life is 5 hours and 20 seconds. But this laptop can work about 8 hours for daily use including browsing the website, typing and picture processing. Though its battery life doesn’t reach 9.5 hours, this laptop can run a whole day if the user is on a business trip and uses it on and off. 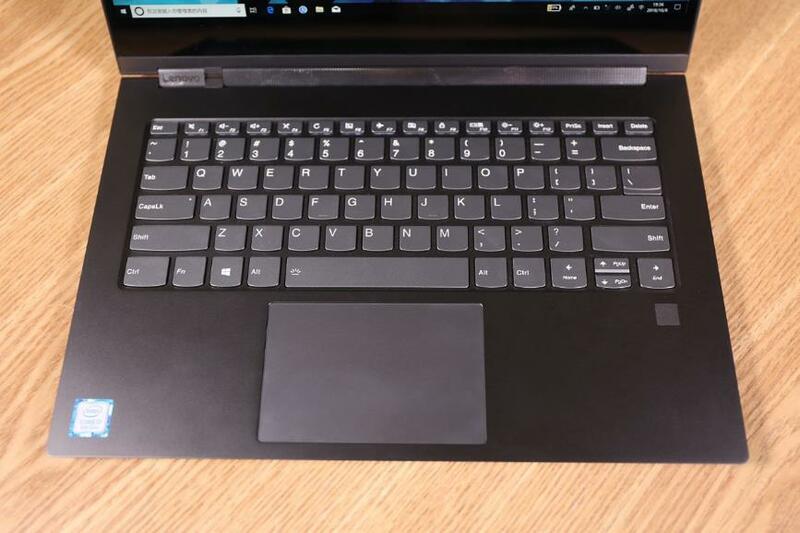 The disassembly process of Lenovo Yoga Book C930 is quite easy. First of all, remove six screws on the back cover, and then take out the back cover. It has a brief internal structure design. 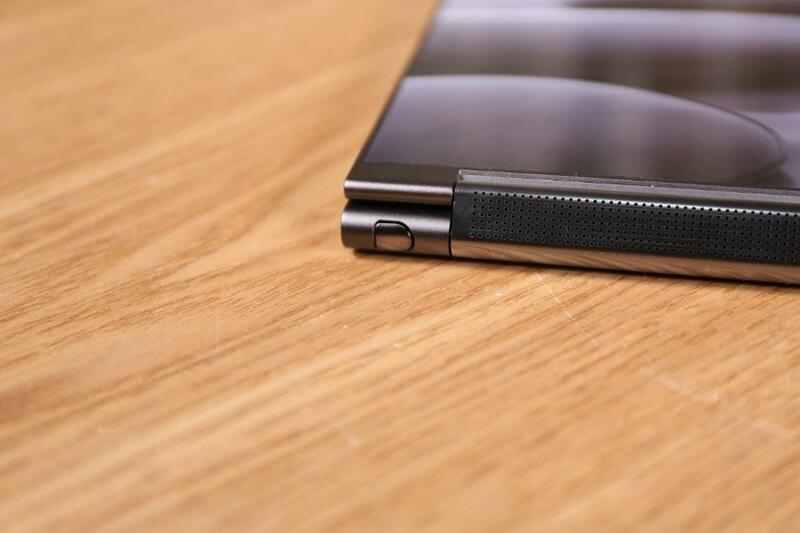 All its detachable components adopt modular design. Take out the cooling system module and the shields of the memory chip. From the picture, we can see that the battery occupies nearly half of its internal space. The module on the top is Hynix’s 16GB DDR4 memory chip. 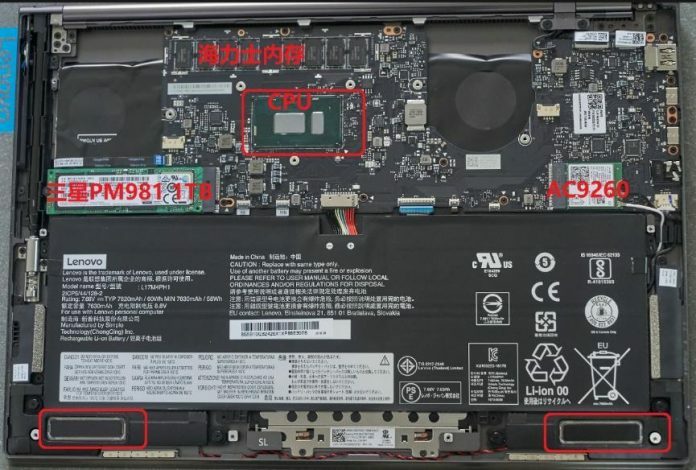 Then, we can see the i7-8850U processor which is right below the memory chip. The Samsung PM981 1TB M.2 SSD is at the bottom left of the processor, while the Intel 2×2 AC9260 wireless card is at the bottom right of the processor. There are two low-frequency speakers below the battery. 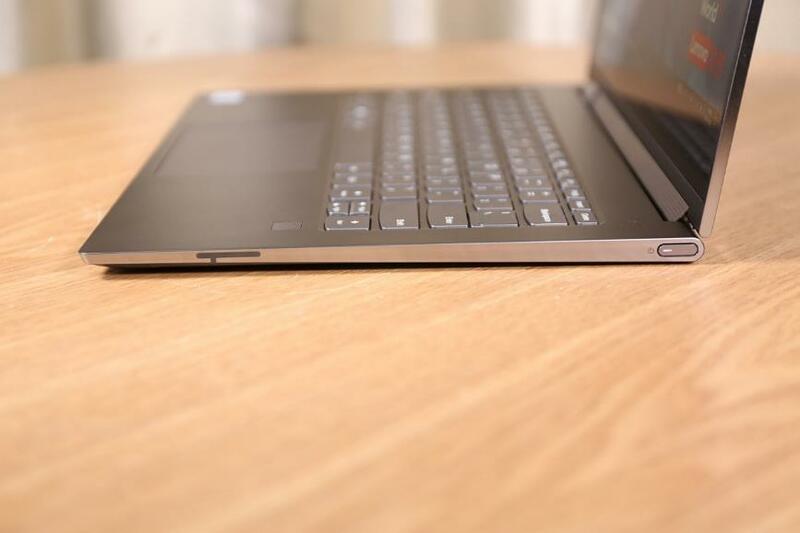 Compared with other ultrathin laptops, the Yoga C930’ speaker is bigger. The two speakers’ size is 11x40mm. The Hynix memory granule’s frequency is 2400MHz, and each granule’s capacity is 2GB. This memory chip has eight granules, so its capacity is 16GB. The smaller module on the right is motherboard’s chipset, while the i7-8850U processor is on the left. 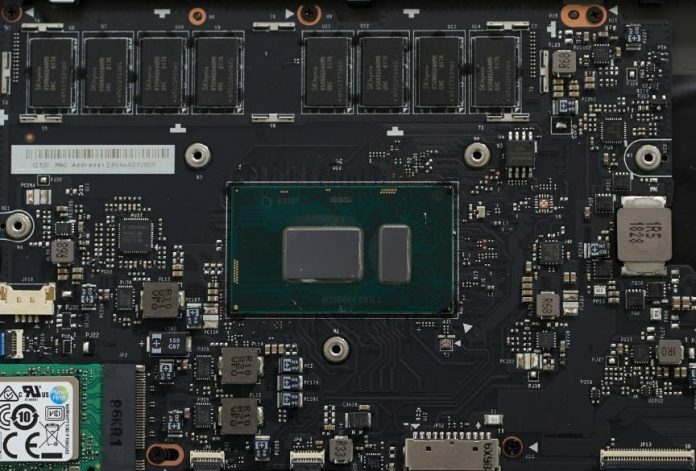 Lenovo has increased the processor’s TDP from 15W to 25W, which has greatly improved the processor’s performance. This laptop features Samsung’s PM981 1TB M.2 SSD with PCIe 3.0×4 passage. 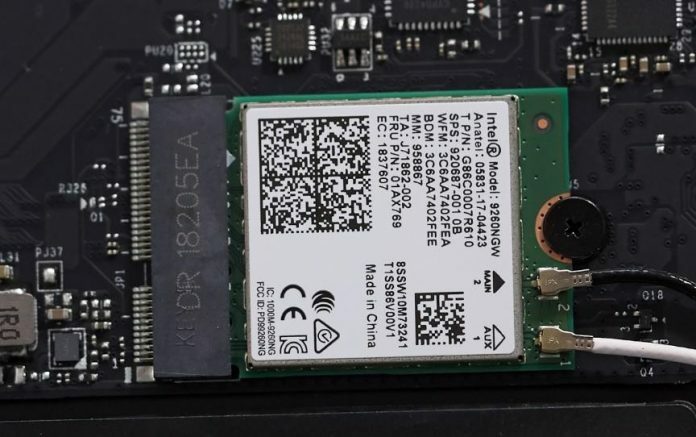 The PM981 1TB SSD boasts 1GB LDPPR4 cache. In addition, this SSD uses the latest Phoenix controller to achieve sequential write/read speeds up to 2400/ 3200 MB/s and random IOPS write/read speeds up to 440,000/ 380,000 MB/s. Moreover, it owns 64-layer 3D V-NAND flash granule. 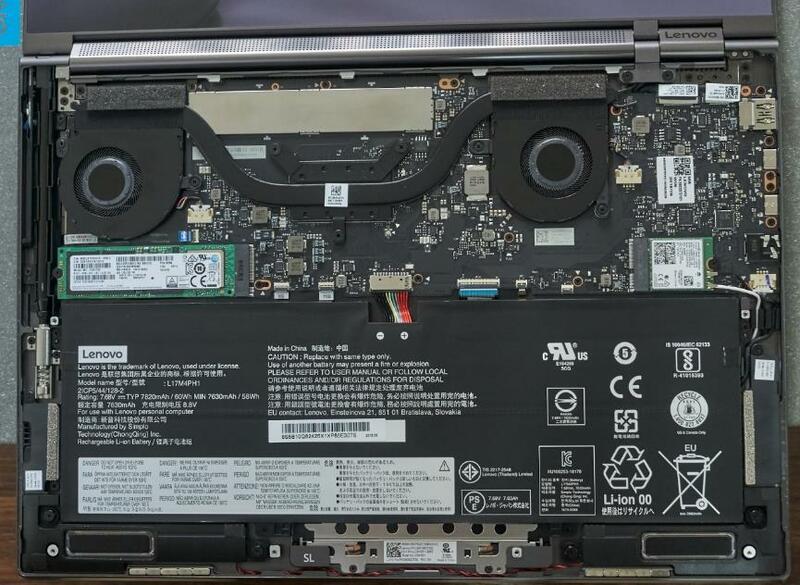 The laptop’s ITS3.0 heat dissipation system consists of two fans and two copper pipes. This heat dissipation module is enough for the i7-8850U processor. The fan’s metal blade is thin. 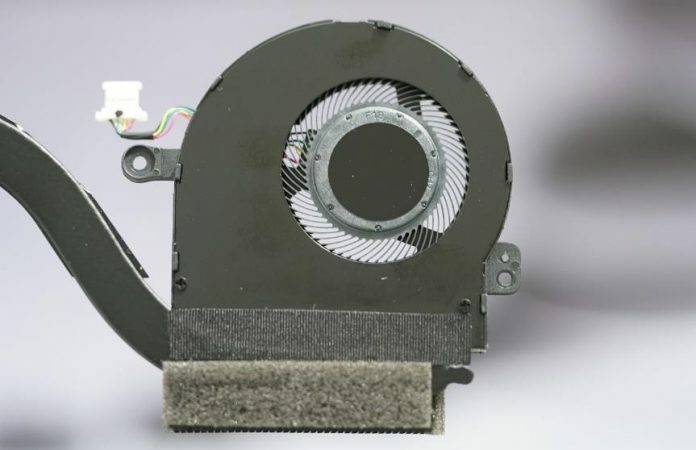 In this way, the fan can contain more blades to promote heat dissipation performance. Of course, the Yoga series have kept using the metal fan. This is Intel 2×2 AC9260 wireless card. This wireless card supports 2×2 802.11ac, and meanwhile, it also supports 2.4GHz and 5GHz dual frequency. Its band is 160MHz, and its speed can be up to 1.73Gbps. 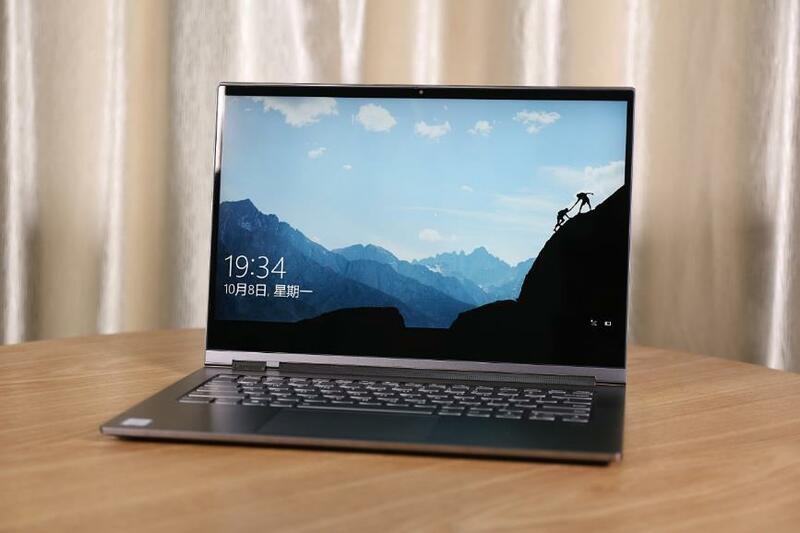 Besides, it has built-in Bluetooth 4.1 module, which enables the laptop to connect several Bluetooth devices at the same time.